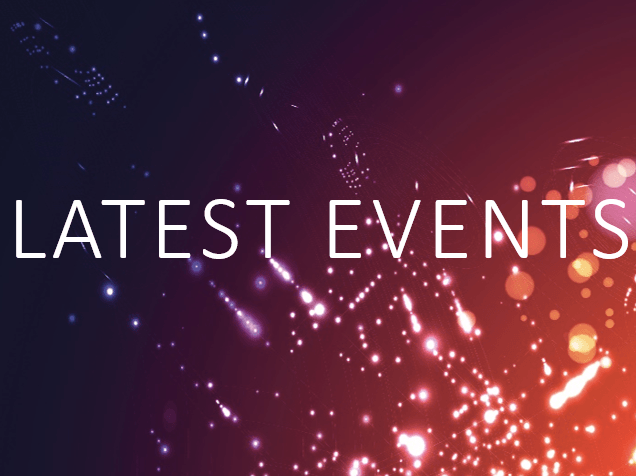 Spark brings you the most up-to-date events from across the region that could be of benefit to your business. These skills development needs range from some of the “hard” skills such as managing finance in the business through to the “softer” skills around team dynamics or managing people in the workplace. The newly launched Business Ready workshop programme has been designed and contextualised to meet the known needs of our client base and their employees. If you wish to further develop the skills and expertise within your business, then please take advantage of this high quality workshop programme designed to support the growth ambitions of your business. Entries for the Federation of Small Businesses (FSB) Experts in Business Awards 2017 for firms based in Coventry, Warwickshire & Solihull are now open! This is an opportunity for you to shout about your successes. The awards are open to businesses of all stages – from new start-ups to established firms. Entering the awards couldn’t be easier – download a simple application form which asks for information about your business – a subject you will know like the back of your hand! The deadline for the awards is June 21, 2017 and the best three applicants will be invited to the prestigious awards ceremony on Friday, July 14, 2017 at noon at Warwick University. A unique opportunity to learn more about developing infrastructure projects that are fit for the future. The UK Government has recently published its long-term plan to put research and innovation at the heart of industrial strategy. The green paper identifies the need for improved supply chain integration, low carbon manufacturing and resource efficient solutions to deliver infrastructure projects that are fit for the future. Funded by Innovate UK, leading academics from WMG have joined forces with industry leaders Costain and Concentra, to investigate the use of supply chain analytics in the construction and engineering supply chain to increase efficiency and reduce costs. Their collaborative research project aims to identify the source of inefficiencies and opportunities for improved supply chain integration and the application of best practice techniques taken from other industries. Hosted by WMG, the Discovery Day on May 23, 2017 will highlight the project findings and identify how the Industrial Strategy Challenge Fund (ISCF) could support future industry and academia collaboration, to transform the management of infrastructure projects. This is an event not to be missed for those managing infrastructure projects in the construction, water, gas, utilities, road and rail industries.